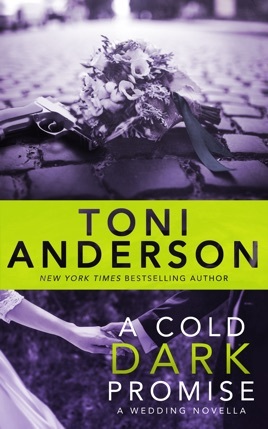 A Cold Dark Promise is a forty-thousand word novella that takes place during the week leading up to the wedding of former CIA assassin Alex Parker to FBI Agent Mallory Rooney, who first meet in the novel, A Cold Dark Place. A Cold Dark Promise can be read as a standalone novella, but readers will get more enjoyment if they read some of the other books in the series first. 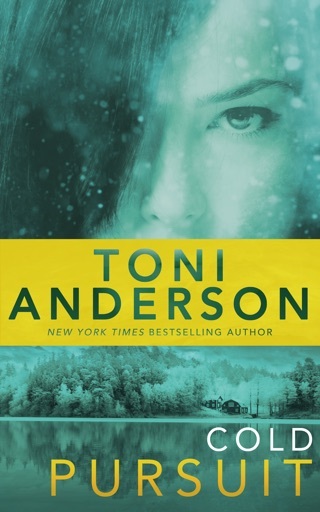 A Cold Dark Place is FREE on iBooks. 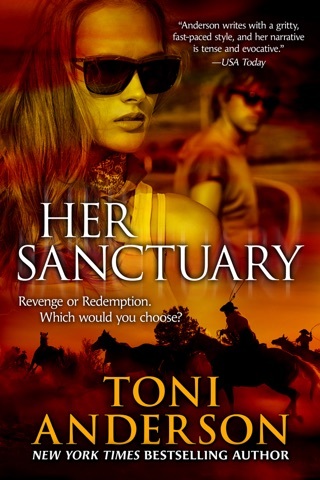 Always look forward to the next book in the series and this is another well written book by Toni! like a real wedding with old friends and family in attendance. 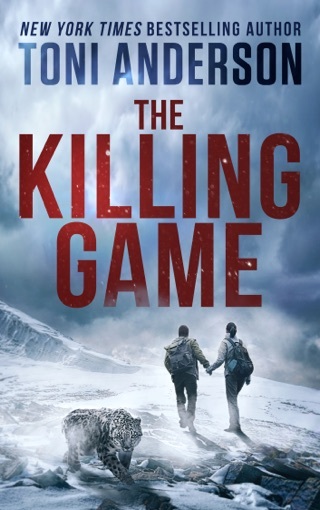 the next series of books to be published.